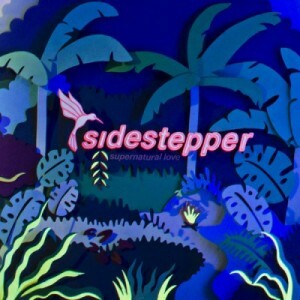 Supernatural Love is the sixth significant album to be released by Sidestepper; a band presided over by the influential producer, Richard Blair. The music of this album has been rather unjustly categorised (always a bad word, when it comes to music) as dance music. If anything it certainly sounds more like traditional Colombian music that has, rather fortunately, collided with western rhythms. These western rhythms have, happily been ‘corrupted’ to such an extent that they have been subsumed by the ecstatic polyrhythms of the traditional roots of Afro-Colombian music. Blair has an extraordinary résumé. He has worked as a studio engineer for Peter Gabriel’s RealWorld label, co-written and produced music by the Colombian cult figure, Iván Benavides as well as with the legendary Colombian musician and dancer, Totó La Momposina. The influences of Colombia course through Blair’s veins, bubbling and roaring as if his entire body belonged to that nation. Typically Colombia has shared its coastlines with the Atlantic, the Pacific and the Caribbean Sea. Naturally, cultures collide – the African and the Caribbean as well as that of the indigenous peoples. 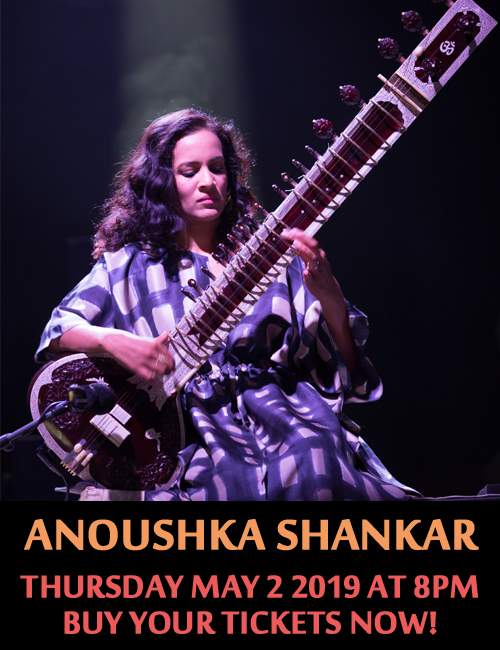 This has given rise to a magnificent melange of musical informed by swirling melodies, breathtaking harmonies and visceral, effervescent rhythms. Naturally this has come to be reflected in what Sidestepper do. 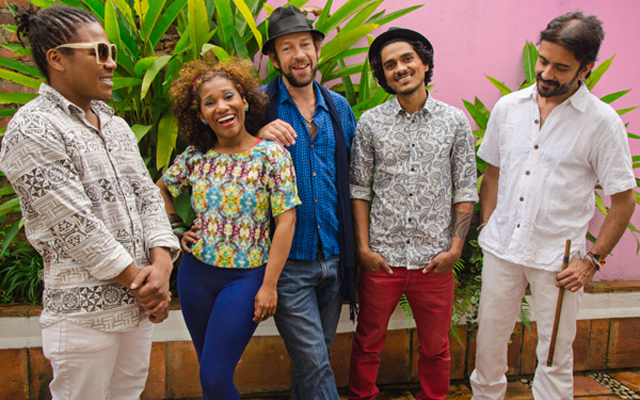 Their performances have been enlivened by the swirling and high-spirited traditional Colombian music interwoven into the ethereal vocals of Eka and the rest of the band. Supernatural Love therefore takes on a rather ethereal meaning as a result. It is as if the band is beguiled by the fourth, spiritual dimension. However, titles dissolve into the music, and their meaning is superseded by the enchantment of the fabled Afro-Colombian sensibility. Blair would also have stood out as being a European intersecting the myriad musical paths of Colombian music. But so engrained is the music in Blair’s own sensibility that he wears it all like a skin. The rest of the musicians are local to Colombia and together the group vibrates in the ecstasy of this unique experience. The two part piece La Flor y la Voz has that wraithlike beauty and is perhaps the crowning glory of the record. The performances of all of the musicians in the group seem to come from a contiguous whole, as if Blair, Eka, Chongo, Teto and Guajiro have become one flesh and spirit. And what a magnificent way in which to end a record with Celestial, as if bringing to a close the circle that began to form with the diaphanous beauty of Fuego que la Llama… You cannot but hold your breath as the music fades and dies in the rarefied air of your room. Track List: Fuego que te Llama; On the Line; Supernatural Love; Come See Us Play; Magangué; Song of the Sinner; Lover; La Flor y la Voz pt 1; La Flor y la Voz pt 2; Hear the Rain Come; Celestial. Personnel: Rich: bass and lead synth, vocals, flutes, kalimba, harmonica; Eka: vocals; Teto: guitars; Chongo: tambor alegre, hand drums, percussion, vocals, flute; Guajiro: vocals, percussion.